Fire sprinklers are designed to activate automatically when detecting certain levels of heat, dispense water where needed throughout the building and ensure rapid suppression of the fire with the intention to minimise damage to the building and ensure the safety of its occupants. Modern fire sprinkler systems have been developed over a period of more than 100 years. 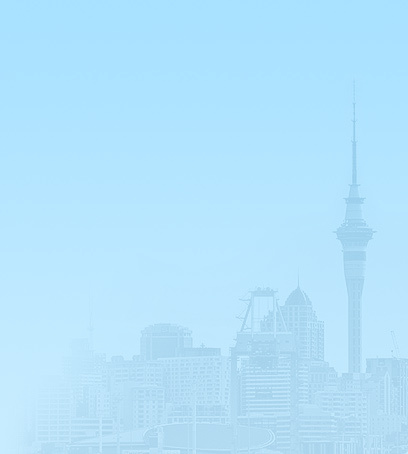 Here in New Zealand fire sprinklers are the most common form of fire suppression system. The concept of water based fire suppression systems was first developed back in the early 1800’s, and while there were a few previous attempts, reportedly the first patented sprinkler system was invented as early as 1812 where it was installed in the Drury Lane Theatre in the United Kingdom. To illuminate the performers on stage the theatre used a lot of open flame sources like candles, which meant there was an obvious risk of fire breaking out. This first fire sprinkler system was very rudimentary and consisted of a series of smaller pipes that fed from a main distribution pipe attached to a reservoir of stored water. The network of small pipes had a series of holes water would pour from after being manually activated. These types of manual systems were used as a means of fire suppression over the next 50 plus years although they continued to be manually activated – requiring a person to turn them on when a fire was noticed. The need for automatic activation was identified and the first experimental automatic fire sprinklers emerged in the US around the 1860s – 1870s. By 1890 these early automatic sprinklers had evolved into using elements similar to the glass bulbs that are contained in many sprinkler activation systems today. A glass disc was used at each sprinkler head that was designed to shatter at certain temperatures allowing individual sprinkler activation, fighting the fire only where it was needed and minimising damage building wide. Automatic sprinkler systems became common throughout UK and US factories and commercial buildings containing large numbers of workers and/or expensive equipment. Their rise in popularity was driven mostly by the needs of insurance companies. As time went on the design of fire sprinkler systems continued to evolve and finally hit Australia in 1886 and New Zealand in 1889 where they were first installed at the Northern Roller Milling Co. Ltd in Auckland. Between the 1890s and 1950s the automatic fire sprinkler system continued to progress with ‘spray type’ sprinklers first developed in the late 1950s. These sprinklers gave broader water distribution patterns with the added bonus of less water hitting the ceiling, effectively achieving wider sprinkler placement resulting in cheaper installation costs (less sprinklers were required to cover the same area). In 1986 Arizona in the US was the first state to require all new houses to contain fire sprinklers with the price tag being less than 1% of the cost of the build. More recently Wales became the first country in 2010 along with most of North America and Europe following suit. Here in New Zealand, The New Zealand Building Code and the Fire Safety Evacuation of Buildings Regulations set out the compliance requirements for fire sprinkler systems. In particular standard 4541:2013 which provides an “integrated set of rules for the design, installation, and maintenance of sprinkler systems so that systems reliably protect against the loss of life and minimise property damage from fire” essentially under commercial circumstances. The 4515:2009 standard which “applies to buildings used solely as a residence” this includes “care institutions, hostels, boarding houses, apartment buildings, motels, retirement homes, rest homes, transitional houses, and hospital ward areas” and standard 4517:2010 which specifies “minimum requirements for the design, material, manufacture and installation of fire sprinklers systems for domestic occupancies”. 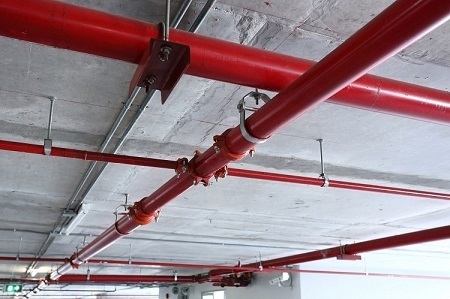 Fire sprinkler systems are also listed as a ‘Specified System’ under the Building Act 2004, which sets out the requirements for meeting mandatory Building Warrant of Fitness and compliance obligations with regard to the optimal performance of fire sprinkler systems and other specified systems that may be present in the building. It is not yet compulsory to install fire sprinkler systems in private residential homes in New Zealand. 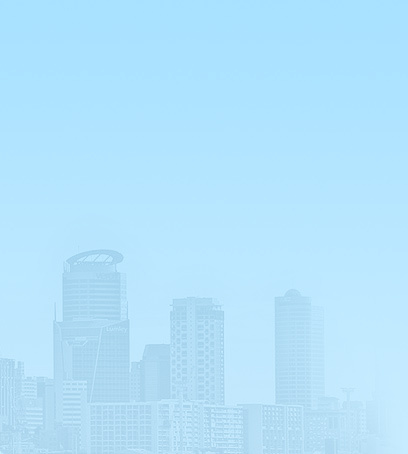 Various adaptations of the fire sprinkler system have been made over the years to accommodate modern requirements, including more aesthetically acceptable sprinklers for use in shops, offices, hotels, restaurants and other similar applications and a more responsive sprinkler for use in specific life-safety applications. Current sprinkler head design used primarily for life safety applications like residential buildings includes a thin red bulb where the fluid expands at certain temperatures, shattering the bulb and releasing the water. Thicker red bulbs are used for commercial buildings where building protection is the primary goal. Although the use of smoke alarms is widespread, the continued statistics around fire sprinkler systems persistently produces impressive results, it is likely only a matter of time before installing fire sprinkler systems in all buildings is a legal requirement here in New Zealand and across the world.